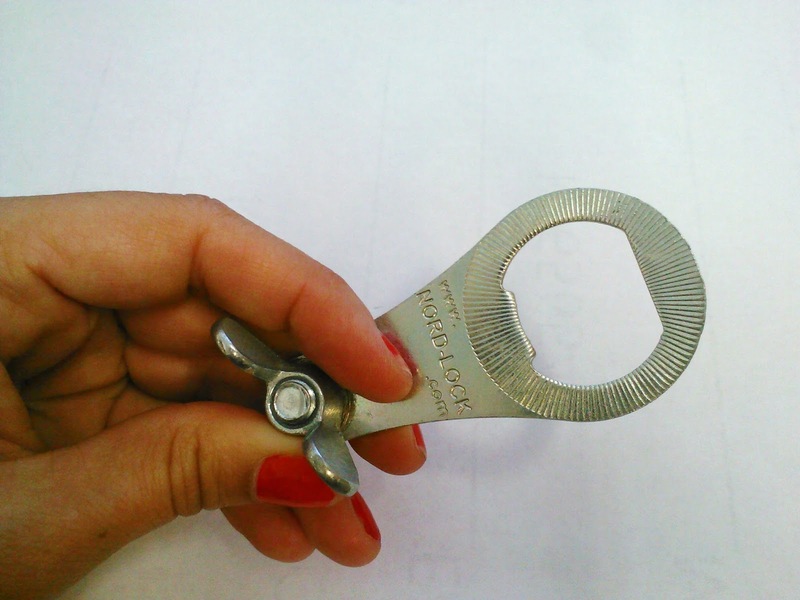 Look at this great promotional item from Nord-Lock - it's a bottle opener! 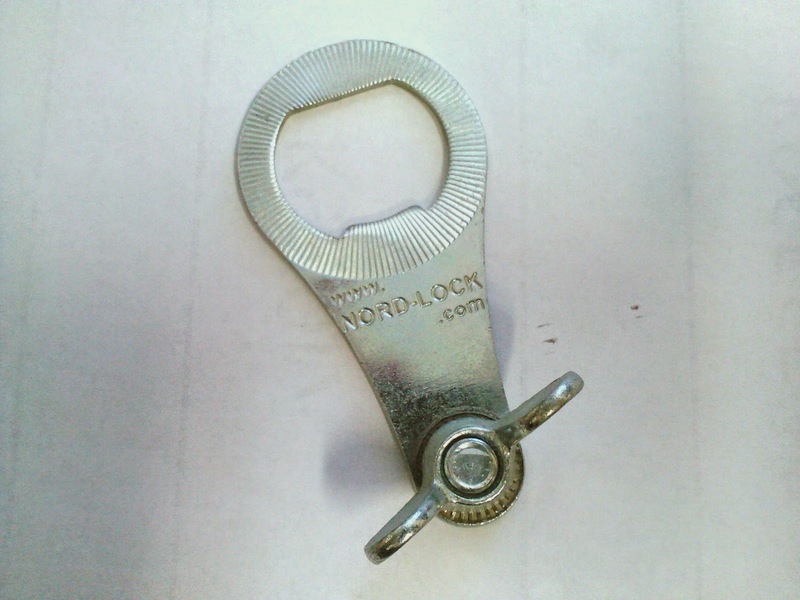 Do you know about Nord-Lock? 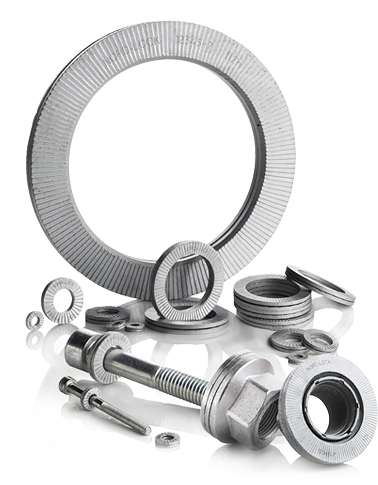 Nord-Lock wedge-locking products are recognized around the world for their ability to secure bolted joints exposed to severe vibration and dynamic loads. 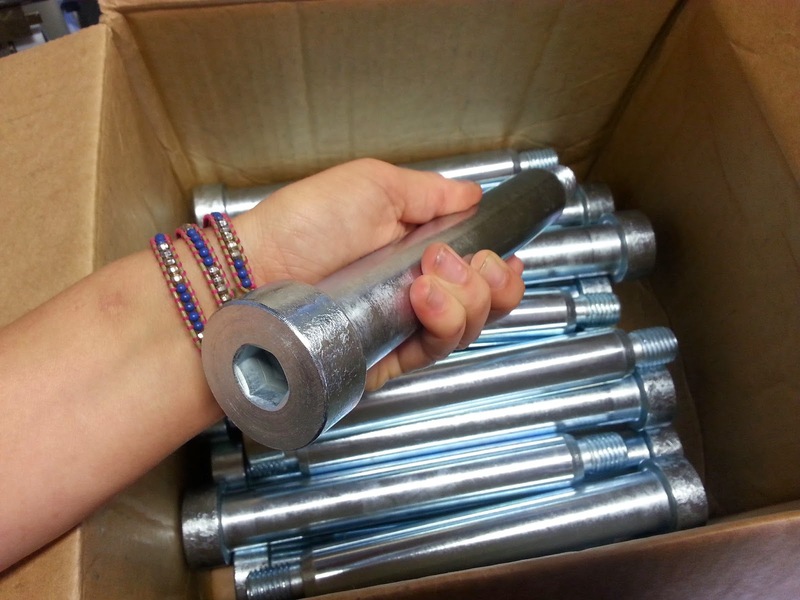 The system cannot loosen unintentionally as it creates a wedge underneath the bolt head/nut. 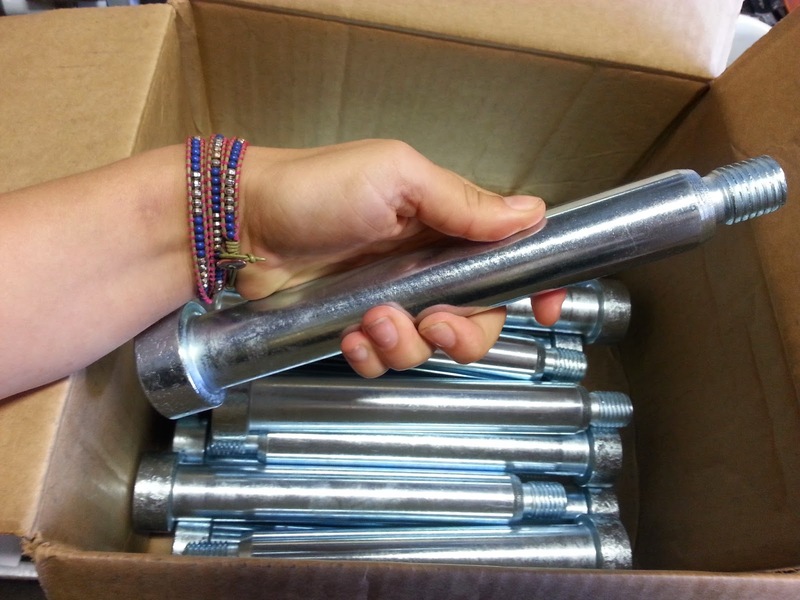 An ideal solution for bolted joints where failure is not an option. 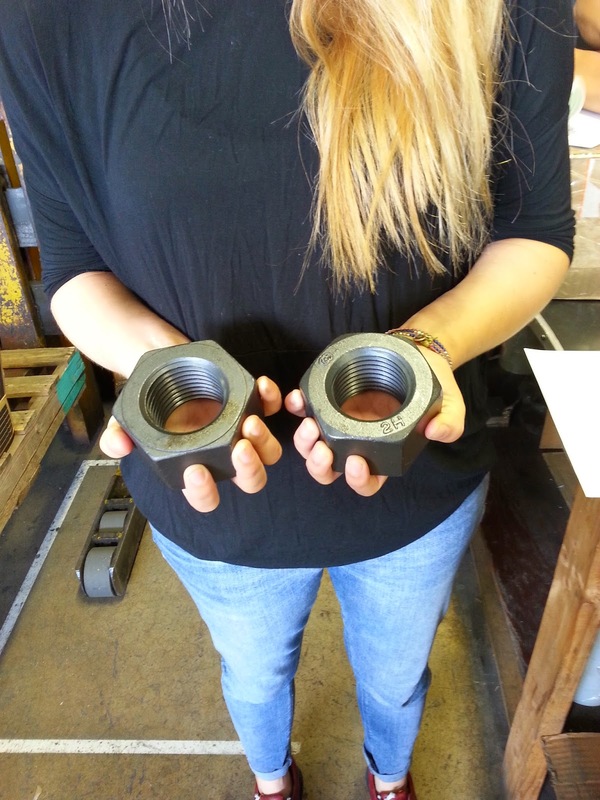 In addition to Nord-Lock wedge lock washers, the range also includes wheel nuts, combi bolts and custom solutions. We got 'em if you need 'em! 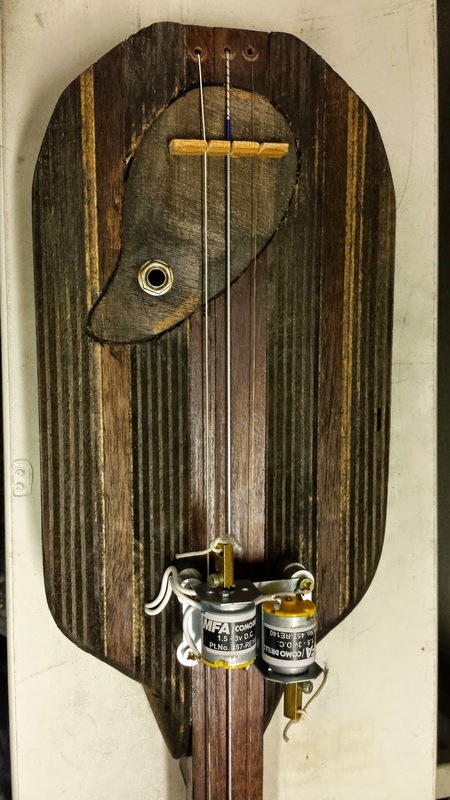 "An assortment of hand crafted instruments, made from recycled, reused and readily available parts"
There is a guy named Tom who just loves trying to recreate sounds he hears acoustically, or he finds something and thinks to himself how can I make a sound of this...and then he does. 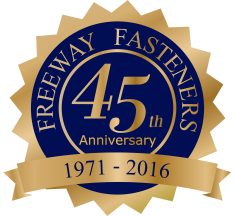 The site is wonderful for us because we love seeing nuts and bolts helping to facilitate such cleverness; we simply love seeing fasteners being used. Then, when they are used for something as cool as these instruments, we're just over the moon! Here are some photos of his homemade instruments - he's made many more but we only picked a few. Click on each photo and it will take you to his website where he includes a video of him playing the specific instrument...he's just awesome. And if you want to learn more about Tom, here's a short documentary about him. We started this year BIG! 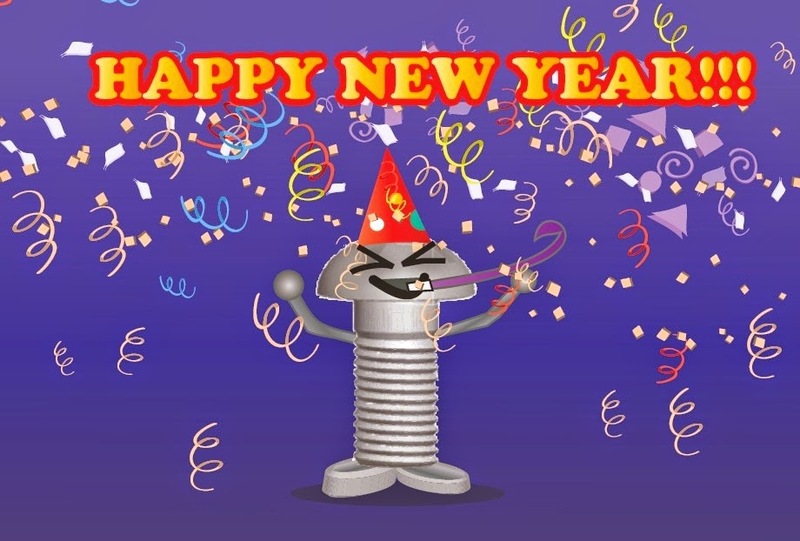 Here we go - let's make it a good one!